✔Built in wheels eliminate back strain. 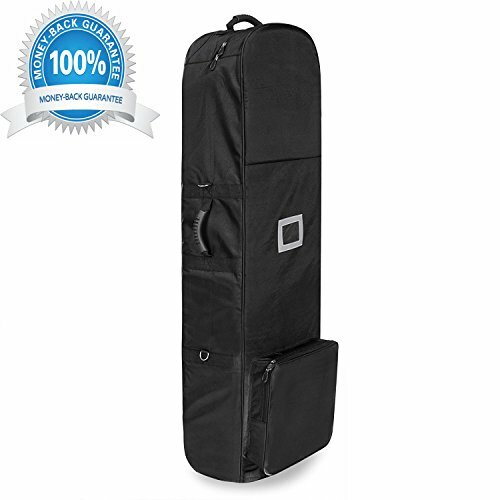 ✔This golf travel bag is fully collapsible. ✔Due to the difference between different monitors, the picture may not reflect the actual color of the item. We guarantee the style is the same as shown in the pictures, but not the same performance on different bodies as on the model. Thank you! If you have any questions about this product by loukou, contact us by completing and submitting the form below. If you are looking for a specif part number, please include it with your message.